My husband’s vlog post is finally up and I can’t wait to share with you how happy I was during this trip! 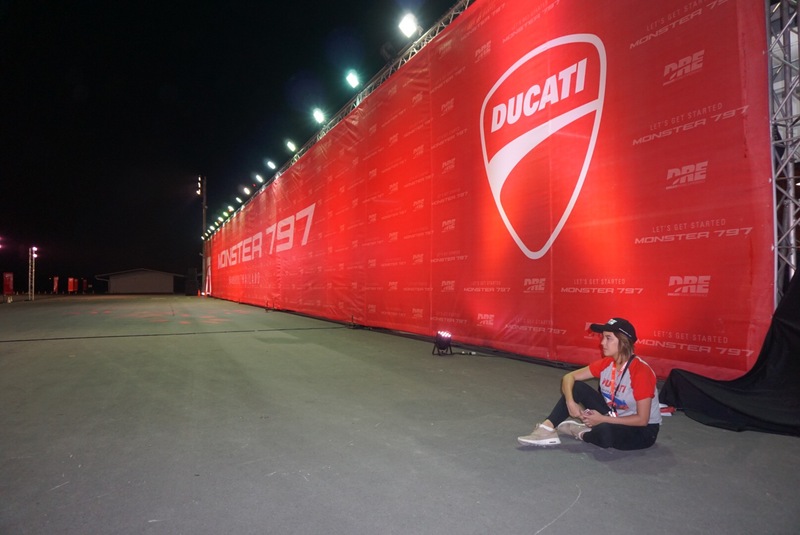 This vlog post was about the day when I learned how to ride a BIG bike alone – not just any big bike, but the Monster 797!!! I actually did it from zero experience to RIDING ONE! 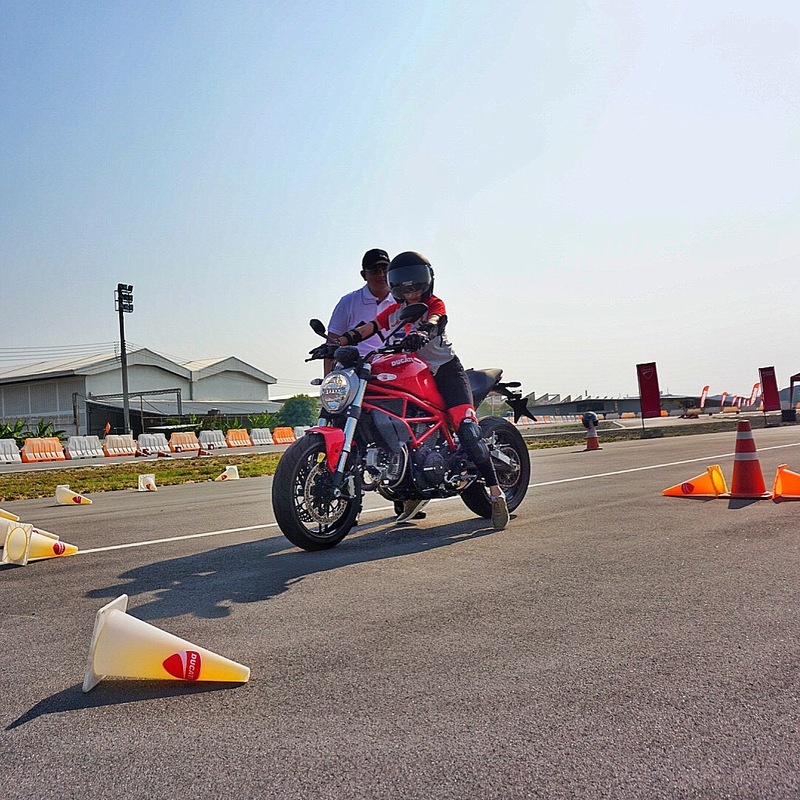 Big thanks to Ducati Philippines for making it all happen. I’ll make my words short for this post and I’ll leave you with the vlog link below! Don’t forget to like and subscribe! Have a smashing day, everyone!!! Next post2018 “VLOG LIFE”? HERE I COME!